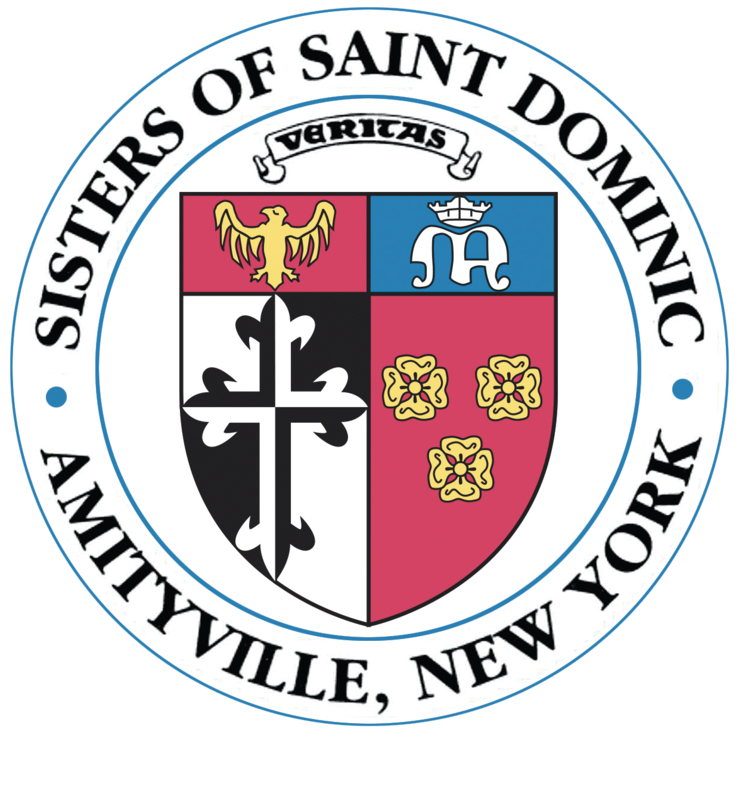 The Sisters of St. Dominic of Amityville, N.Y. hosted their 17th annual Beauty of the Spirit Luncheon at the Crest Hollow Country Club in Woodbury, NY on Friday, June 29, 2018. Master of Ceremonies and News 12 Long Island Anchor, Carol Silva welcomed 689 loyal supporters and helped raise over $117,000 for the Congregation. Guests enjoyed fantastic raffles and prizes, as well as an inspirational lecture from keynote speaker, S. Aimee Koonmen OP, Co-Founder of the Bethany House Ministry. To view photos of this year’s luncheon click here. For more information or inquiries regarding next year’s Beauty of the Spirit Luncheon, please contact Mary Fuchs at mfuchs@amityop.org.